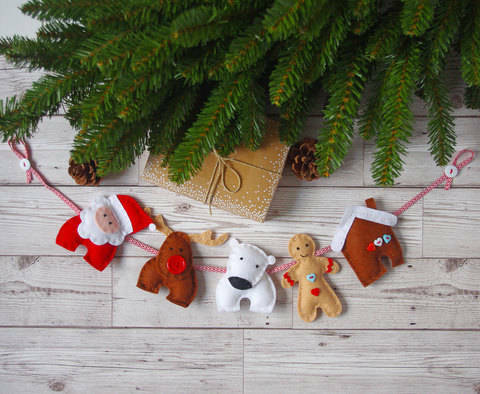 Whether you’re a beginner or an expert, Christmas is the perfect time to get creative and make the perfect handmade gifts for friends and family! 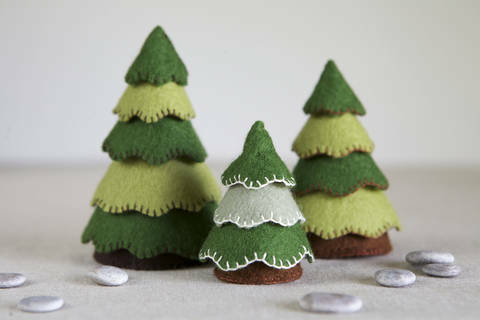 Get festive and use your imagination because handmade gifts are the best Christmas presents. 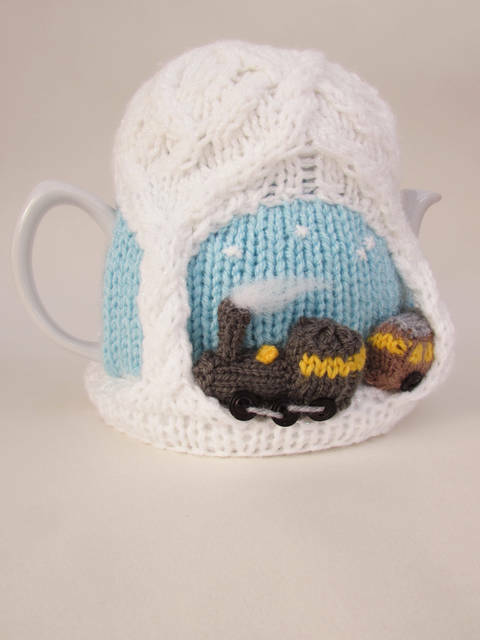 We have a huge selection of sewing, knitting, crochet and embroidery project ideas that will inspire you. 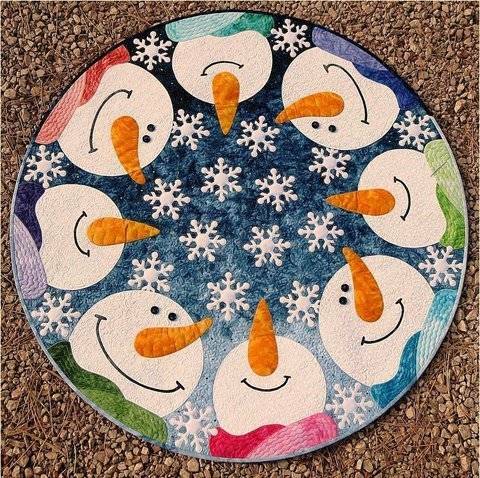 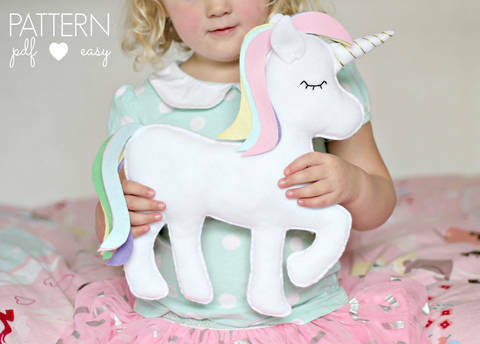 Explore our easy to follow patterns for toys, accessories, Christmas decorations and more! 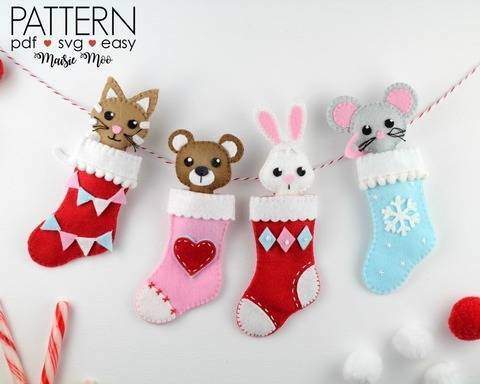 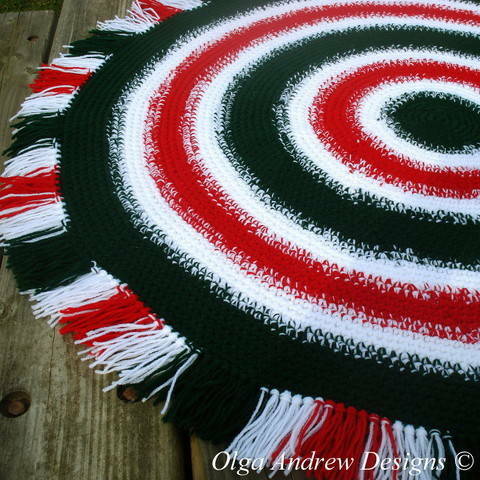 Find your next project for Christmas here!